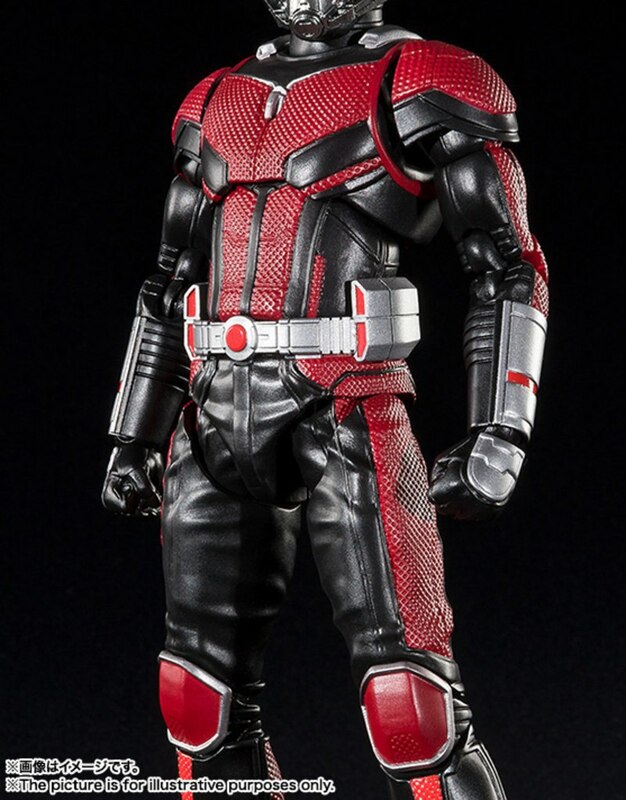 We told you about the upcoming S.H. 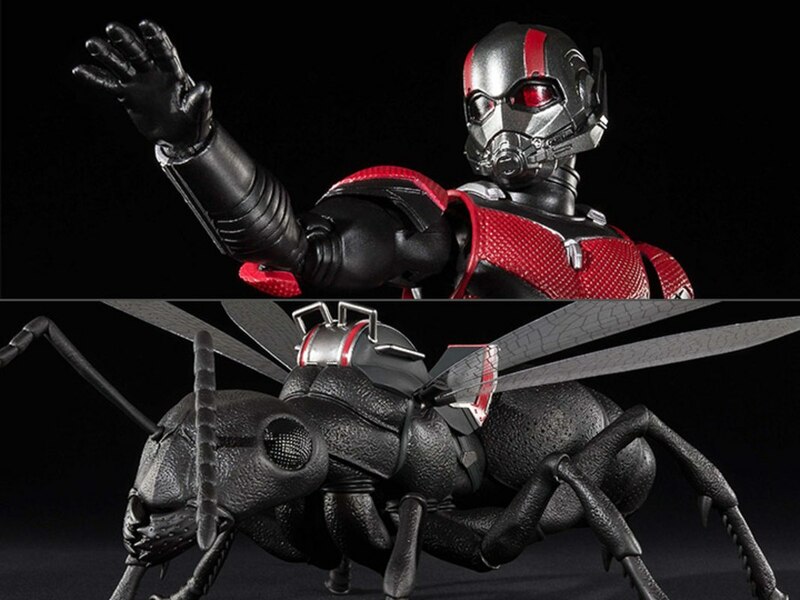 Figuarts Ant-Man and the Wasp Ant-Man figure coming from Tamashii Nations the other day, but now it looks like their is a deluxe set in the works for the US release through Bluefin Distributors. 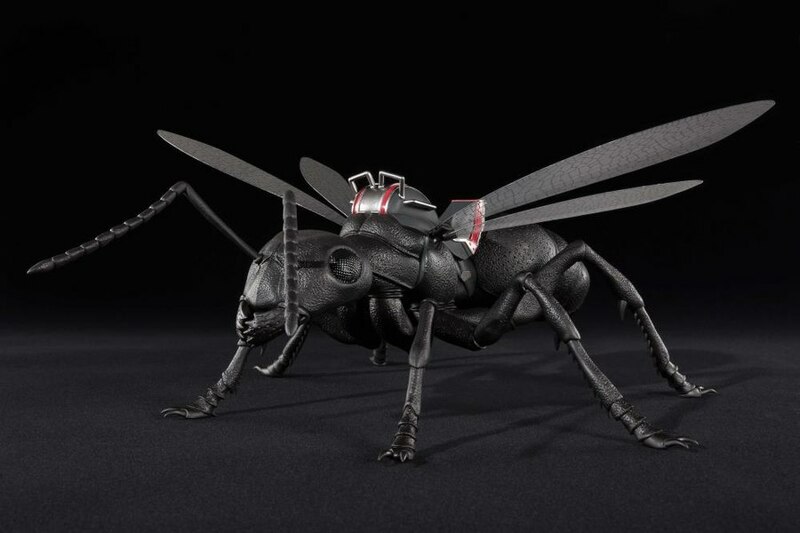 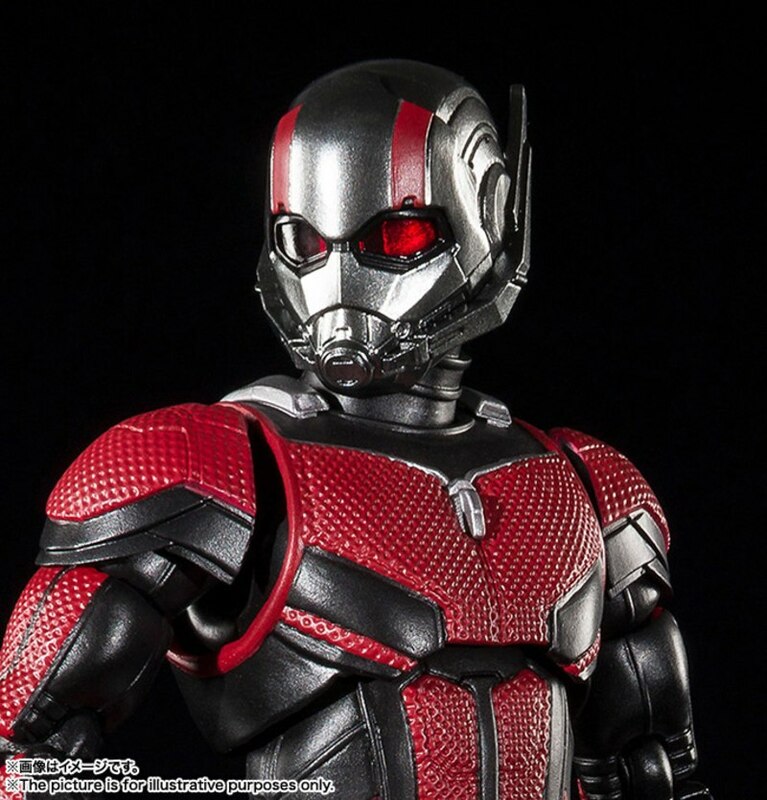 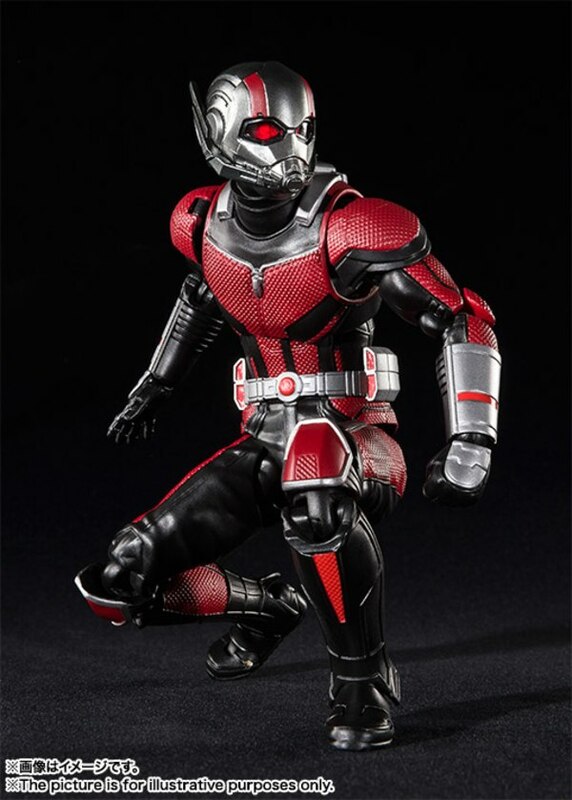 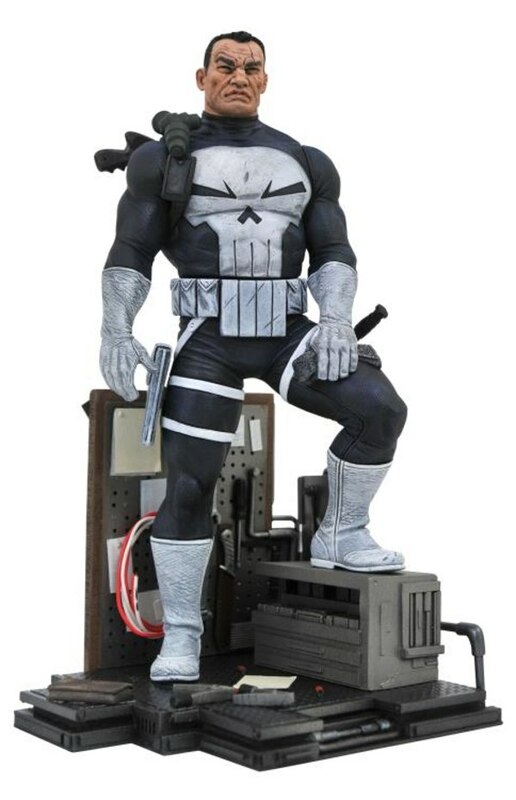 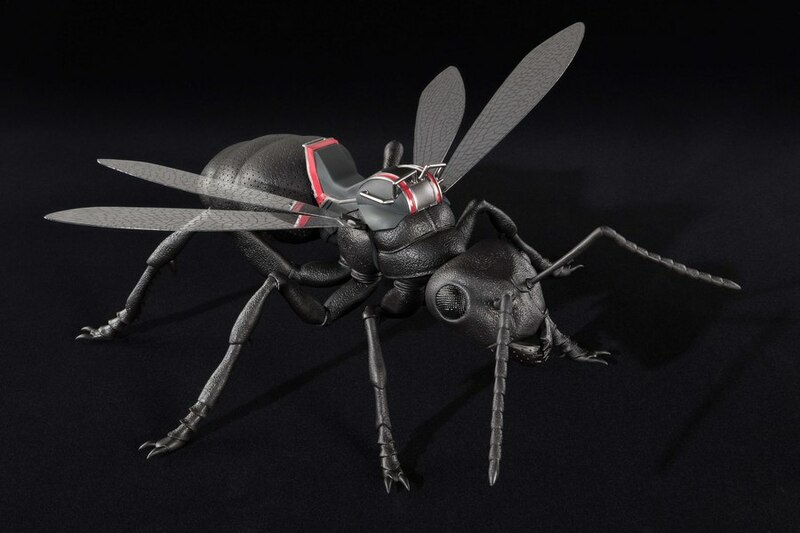 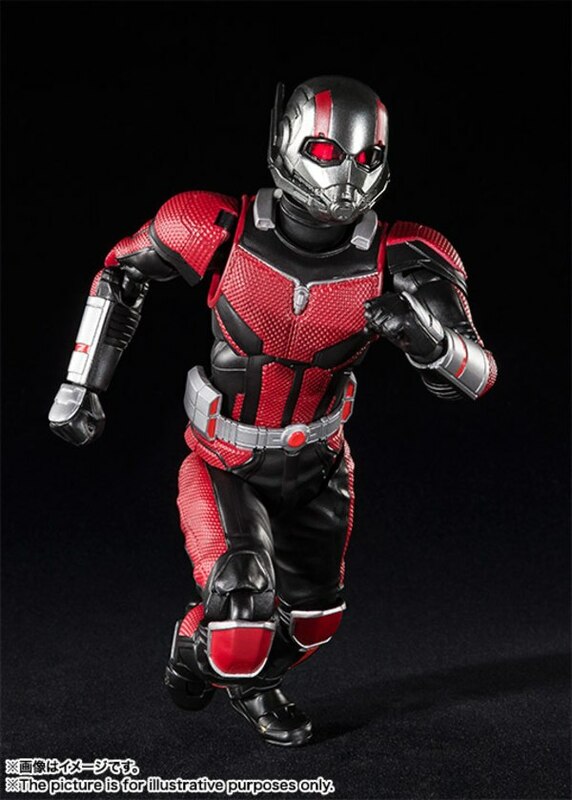 This deluxe set includes both the Ant-Man figure as well as a 9.8" Ant that the figure can ride on. 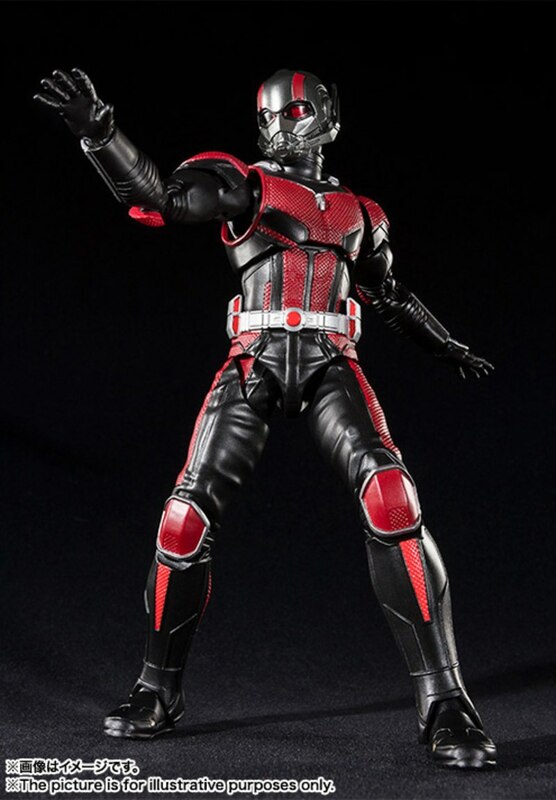 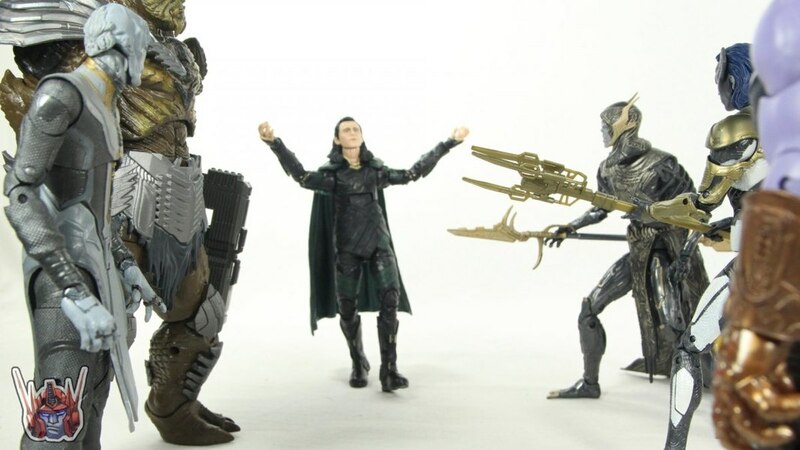 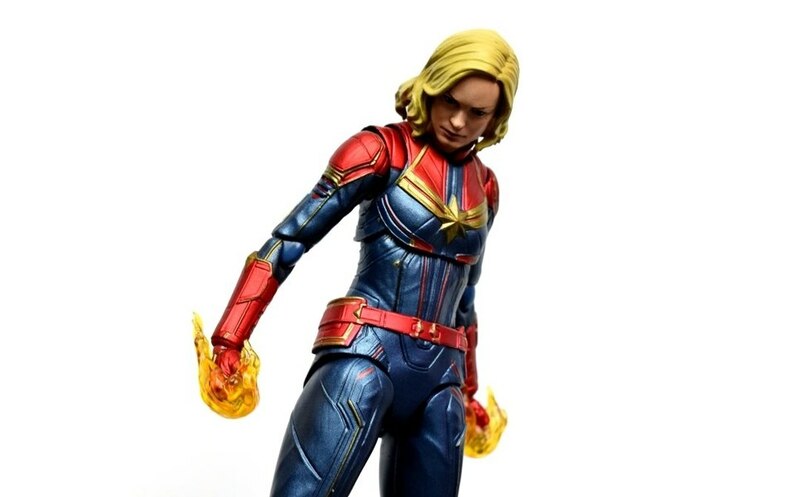 This set is currently up for pre-order at BigBadToyStore.com.